Let’s face it, everyday life often presents us with more than we can handle. 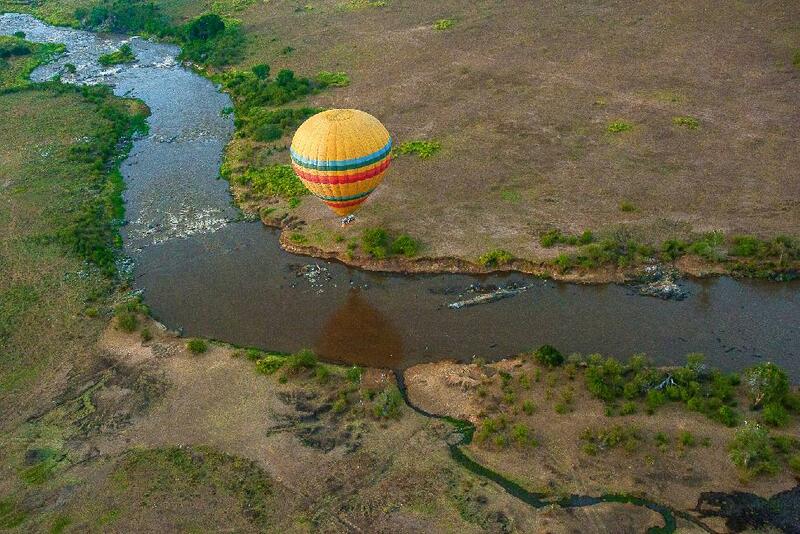 To escape the ordinary, try something entirely new, and get away…on a holiday to Kenya. Not just a regular sandals vacation. Rather a real holiday that rejuvenates the body, mind and soul; one that allows you to experience a different culture, a different way of living. Come to one of the world’s favourite travel destinations – a place of unparalleled diversity and beauty. Come to Kenya. 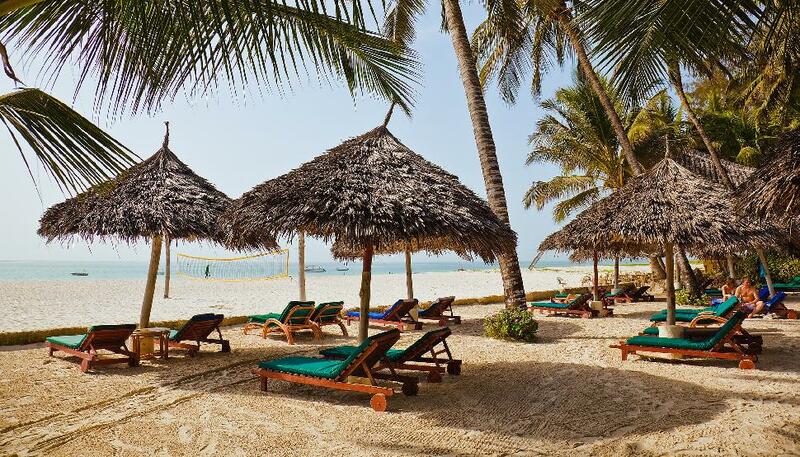 Kenya has plenty to offer, from an authentic safari to the underwater beauties of the coast. There are many travel agents, tour operators, safari companies, hotels, lodges, camps and home stays and conference facilities in Kenya that you can find something that suits you. Taking a break with the family is a great chance to spend quality time together. Plenty of hotels and lodges have special entertainment, menus and activity programs just for kids. The kids will not only have fun on the beach or exploring the wilderness, they’ll probably learn a lot, too. The only challenge is convincing them to come home at the end. If you like to stay active there’s plenty to do in Kenya. You can start with a walk on a beach, a round of golf, a swim, a local sporting event, then move on to something entirely new like water-skiing, diving, or ballooning. The really adventurous go bungee jumping or skydiving. Want to bring your workforce closer together, improve their team skills, problem solving skills and broaden their outlook? An organized holiday or conference to Kenya for your team may just be what you are looking for. A joint challenge – an organized hike, white water rafting or rock climbing – can strengthen bonds and teach teamwork. For more information, visit www.magicalkenya.com.